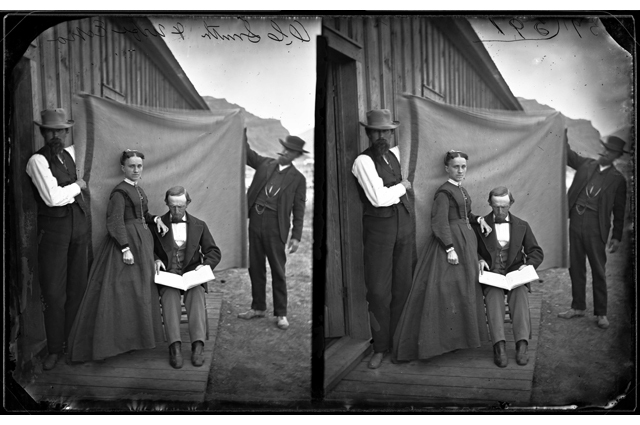 Members now have the unique opportunity to experience photography as it was 150 years ago. Get your portrait taken with the collodion printmaking process during the Pushing West Member Preview until 5 pm. Sign up for a $15 time slot and receive a portrait session with OMCA’s expert in collodion printmaking, Brittany Bradley. Don’t miss this exclusive Member experience, only at OMCA!